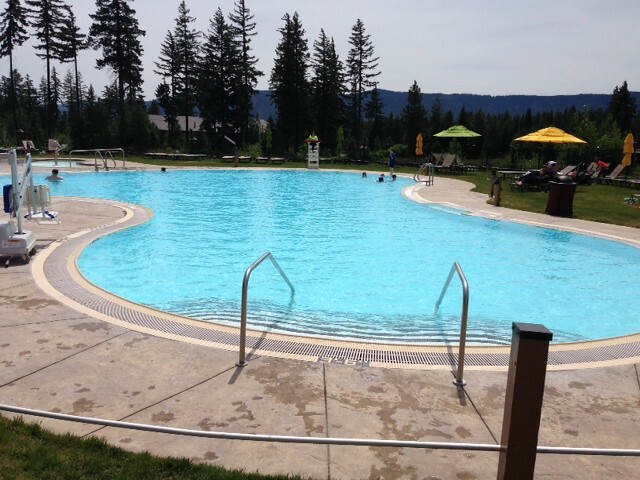 In May 2014, WMS Aquatics' expert installers completed the resurfacing of the Suncadia Resort Outdoor Swimming Pool and Spa. 950 sf of bad plaster was removed and patched, then 3 coats of coating was applied. 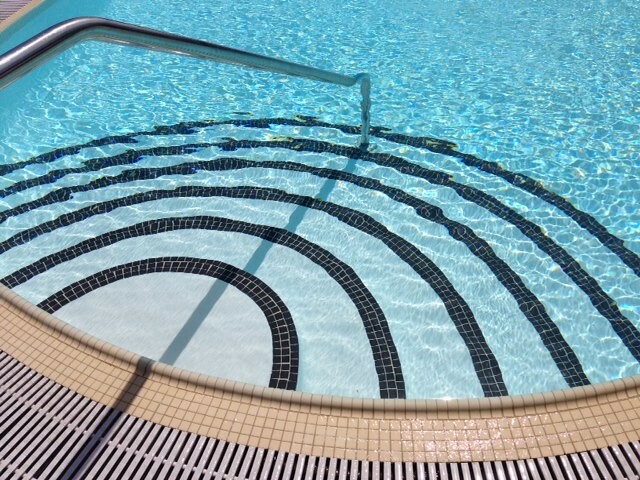 In addition, WMS installed AQUASTAR VGB main drain covers in both the pool and spa. 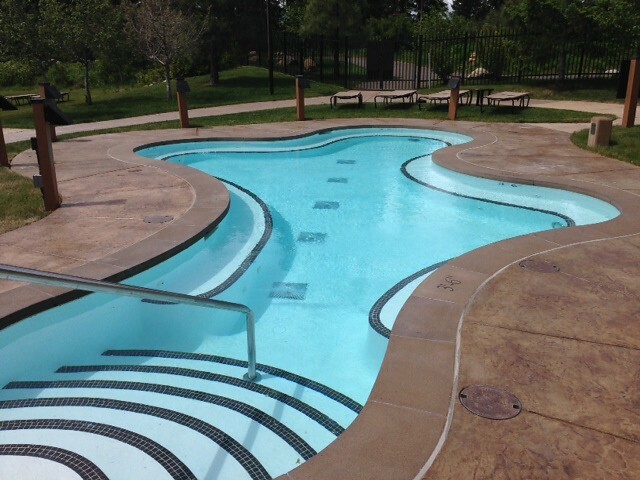 Eco-poxy, a waterproof protective coating, is 100% solid, odorless, non-toxic and safe. 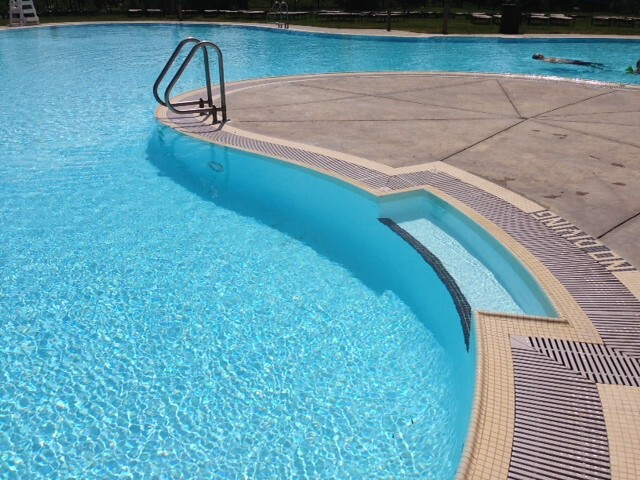 It is also 100% solid thermosetting epoxy made from soybeans, beans and peanuts. 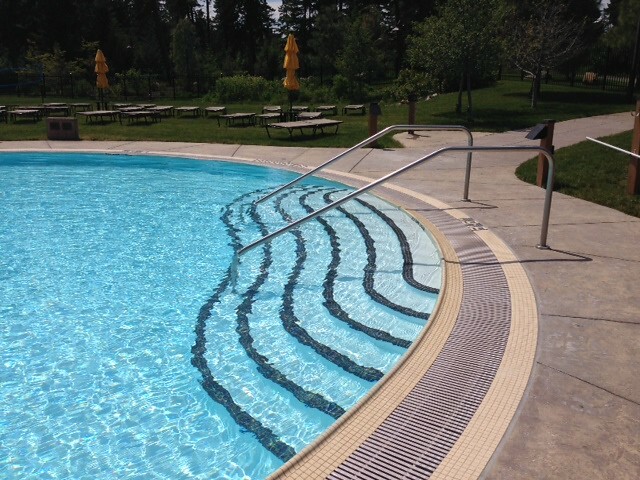 Titanium and flex enhancers are added for better durability and flexibility. Contains NO harsh solvents, toxic organic compounds, or heavy metals. It will not fail over time.